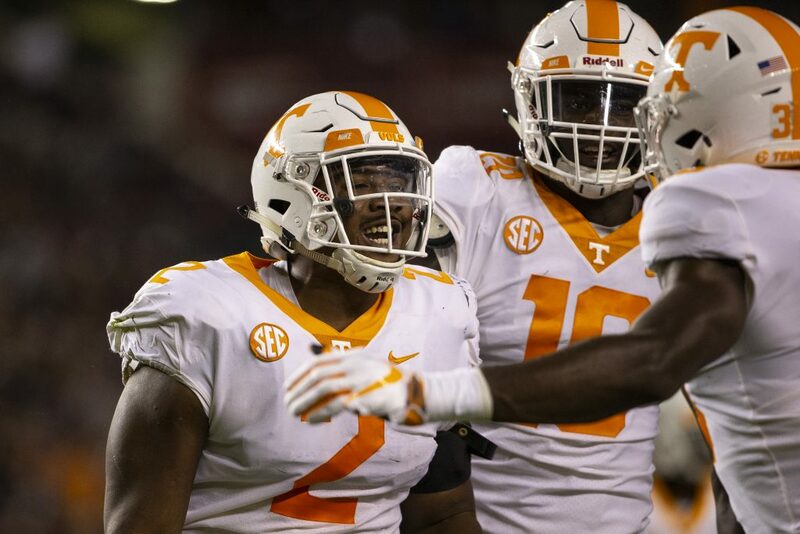 In this episode of the RTI Podcast, managing editor Nathanael Rutherford and staff writer Ben McKee move on from Tennessee’s tough loss to South Carolina. They discuss who is the Vols’ No. 4 rival in college football behind Alabama, Florida, and Georgia, look at why Florida is ahead of the Vols in their rebuild right now, preview the men’s basketball team’s upcoming season, and more.